When: Wednesdays from 9:00 am to noon. Where: Basement of New Beginnings Lutheran Church. What: Come and make prayer shawls and quilts for those in need in our community. Who: Anyone who likes to sew, crochet, knit or would like to learn. 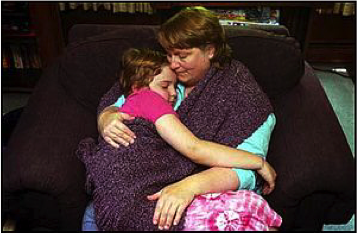 Why: We create and donate prayer shawls and quilts for those in need in our community. We denote some of these times through the Linus Blanket Project.